Deziree Davanzatti is a thief by trade and to keep herself occupied between jobs, she owns and operates Onyx, a trendy nightclub for the supernatural citizens of New York City. What else would a 400-something year old demon-human hybrid do with her spare time? Following a drunken night of questionable decisions, the vampire Michael “Vegas” Tremayne leaves town with no explanation. Dez is left wondering if they made a mistake and if it cost her a price she wasn’t willing to pay – her best friend and confidant. When he returns after two weeks of no contact, he comes bearing grave news that could potentially change the world forever….or end it all together. To make matters worse, they suspect that someone they know may be behind it all. An extremely dangerous chain of events has been set in motion and it is up to Dez and Vegas, with the help of his brother Lucas, to find a way to stop it. full-length novel in the Demon Legacy series by J.M. Gregoire. In this book we meet Dez and Vegas. There has been a murder and Vegas needs to figure out who did it and how to stop the end of the human race. Yep not just catch a bad guy but save the world. To explain a little about that I should probably tell you that the bad guy is a demon, Vegas is a vampire, and Dez is a half demon. The bad guy, whose name I can't even pronounce, is looking for a stone to open the gates of hell. If this happens than all of the demons will enter the mortal plane and kill off all of the humans, vamps, witches, shifters, etc. See the problem with that happening? Now there is a plus, Dez. She is able to go to the murder scenes and "see" what happened and what the demon felt. Down side is that the more she does this the closer she gets in touch with her demon half. If they don't manage to stop the demon from opening the gate they could always close it. Granted it would take a willing sacrifice to enter hell and die for love, but it can be done. What do you think? Yeah, me too, hurry up and catch this demon douche before he takes over the world. Here is another thing to think about. It takes some strong blood magic to call a demon in the first place. Who was the dumbass that summoned him in the first place? Ok. I just got done reading this book and it blew my mind. It picked up right where you left off with book number two so you definitely have to read the other two to have any idea what is going on. The funeral for the beloved queen (read it and you will understand) is taking place and is being used to bring the Clans together. There was a lot of thought put into this book. Instead of just all of the action and the budding romance between Ariel and Nick, there was an added bonus of actually thinking. All of these books give you ways to be a better person as well as some really great life advise. They make you realize that how you see others can really effect your climb up the mountain. In this book Ariel has to make a choice that should be easy, but never actually is. If you had to choose between the man you love and your fantasies about him, which would you pick? This entire book is dedicated to the demon Emot and his ability to make you crave. This demon uses all cravings that Ariel has for Nick against her. Even after she finally admits how she feels she is still susceptible to Emot because sometimes the fantasies that we create are impossible for the real thing to live up to. You have to read this book and decide what your greatest temptation is. ibooks Australia; search for Tahlia Newland in other stores. Our world is being judged and we remain unaware. In a world filled with people, Gabby is uniquely alone. The tiny glowing sparks filling her mind that represent the people around her, confirm it as does the bizarre inexplicable draw she has on men. Struggling to find an explanation for her sight while dodging unwanted male attention, Gabby meets Sam. The chance encounter leads to a startling revelation - werewolves are real. Hoping the existence of something so extraordinary might lead to the answers she is seeking, Gabby enters into a hidden society where fur is optional. There she meets Clay, the werewolf delusional enough to think he has a chance with her. Gabby's plans for her future do not include a mate, but rather college, career, and then a huge 'we'll see'. Gabby leaves the furry hidden society behind when she moves off to college, but trouble has a way of following and finding her. 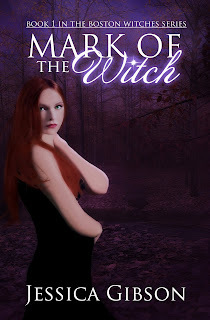 When other werewolves start stalking her, and anomalies in the sparks she sees begin to appear, she must count on Clay's help or risk loosing the chance to find the answers she searches for. These books were both awesome. They are about wolf shifters and the few select women that can be mates to them. In the first book we see Gabby. She is a young woman who has lived her life in foster care and is looking for a place to call her own. She meets Sam, an old shifter, who turns out to be a great friend. Sam takes her in when she looses her comfortable home with her current foster family. Gabby works all through high school to save money for college and freedom. There is a catch in the whole system though, mating. She has to go to the wolf packs place once a month and let the males that want to sniff her. Now you should know that she has no interest in a mate, any mate. Now with only one weekend visit left before school she gets bombarded with eligible males who want a chance. Gabby is understandably pissed about this but lets each guy sniff her. With luck on her side she walks among them and her luck holds out with no mate. She walks back into the building happy and ready to leave only to walk head on into her "mate". 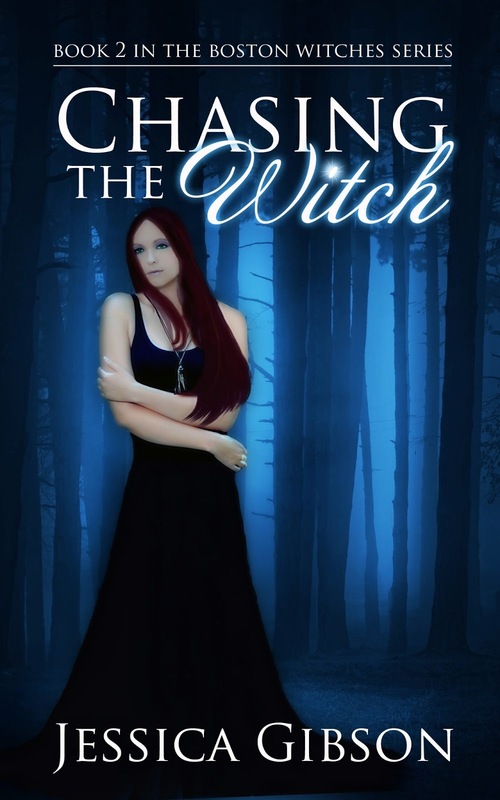 This book is about her struggle to come to grips with going to college and being hounded by a stubborn wolf shifter who is determined that she is his. Ok now lets add some funny. This dude won't talk to her, at all, and shows up at her house. Catch in all of this, he shows up as a dog who is adopted by her roommate. Yeah you have to read this. To add to your Goodreads shelf click here. Our world is being judged and even they remain unaware. Michelle, another young woman with an unexplainable gift, finds herself surrounded by the previously undiscovered werewolf society. Kept prisoner for the predictions that torment her, she meekly follows orders waiting for her opportunity to run. When her stepfather dies, she takes a chance and escapes. After witnessing Blake, her captor, grow canines, she knows he will do anything to find her. She needs a place to hide and someone to listen to her predictions so her head doesn’t explode, but knows there’s nowhere she can hide forever, and no one who can protect her… unless she can find someone just like him. Part of the fur wearing faction wants to use her, another part strives to keep her safe. The second book of the Judgment of the Six series will raise more questions about the purpose of these gifted few and Michelle will need to fight for answers. Will what she discovers be enough to help her keep those she loves safe from an emerging evil? The second book introduces us to Michelle. She is a young woman who has been raised by a group of bad shifters. These guys are just straight jerks. She is kept a prisoner in her house due to her ability to predict the stock market. In order to keep her in line her two young brothers are beaten when she steps out of line. She is lucky enough to escape with them and is rescued by Emmitt who takes her home. His family turns out to have a secret of their own though, they are all wolf shifters. Emmitt makes it his mission to keep her and the kids safe as well as eliminate the threat to them. I can't say much about this book without giving away the ending of this book and a bit of the first one. Let me just say holy cow you have to read them. It looks like there will be a total of at least six books in this series. I laughed and cried with these characters and hope that you do the same. Both get 5 stars and 3.5 flames. I would say they are new adult paranormal. Jessica Gibson books on sale for limited time! Magic flows through Jillian Proctor's veins as surely as blood, but so far her life outside Boston has been peaceful. William Morgan blows into Jilly's life like a hurricane, unleashing her magic and sending her out of control. 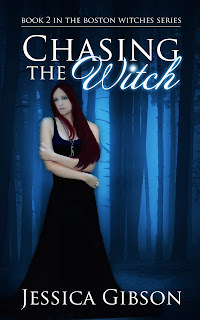 Unknowingly, William brings an enemy who only wants to posses the power of the witch. Jilly must learn to harness her magic before she loses it - and everything in her life is destroyed. 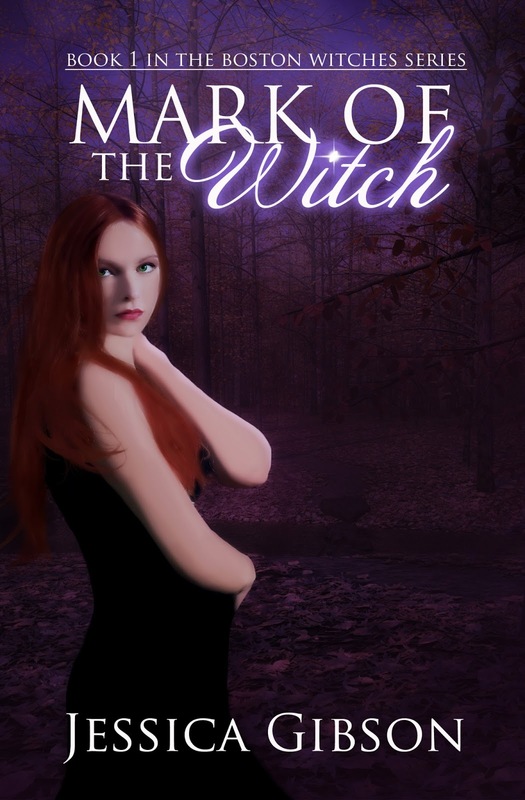 Caroline has finally accepted her life as a witch, but when a stranger comes into her life she's forced to question her family loyalty. 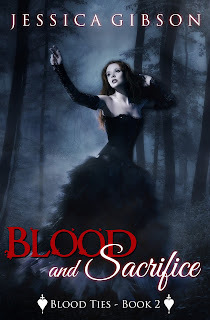 The sisters are thrown together to protect a young girl from the enemy determined to hunt her down. Can they save her -- and themselves? Ronan has lived for hundreds of years. In all of his years there has only been one for him. What will he risk to get back what is his by right? 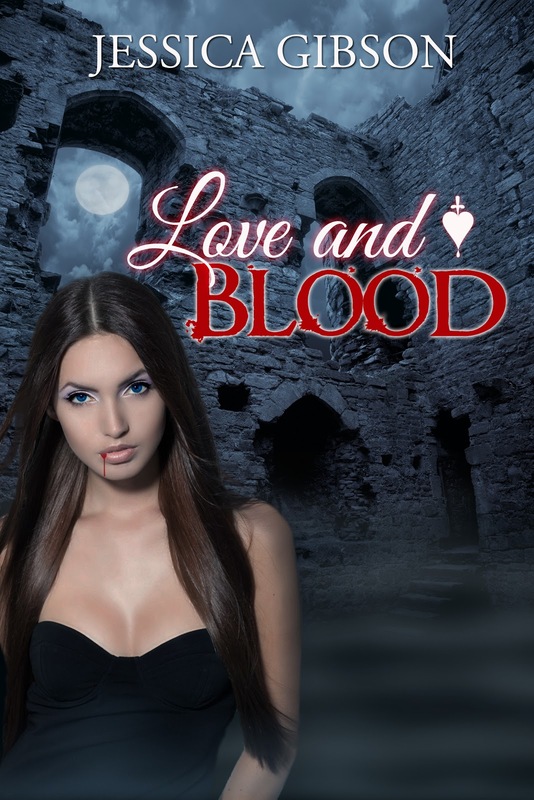 This is a short story and is the prequel to Love and Blood and can be read at any point in the series. Bronwyn Fitzgibbons was young and reckless. It was easy for Ronan to steal her human life and make her a vampire. She ran, but she never forgot him--or how he made her feel. Bronwyn left everything behind when she left with Ronan. She became what he needed her to be and forgot the rest. Too bad the past won't stay in the past. Rider bursts back into her life uninvited, and is not the man she remembers. There is an edge to him that was not there before. Bronwyn is torn by guilt over what he has become and anger at being blamed for it. 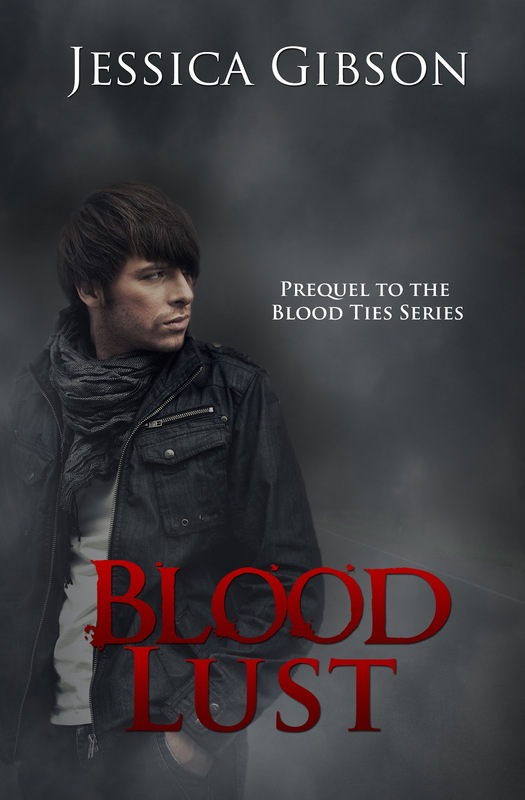 When Ronan ended his maker’s life, he inherited a line of vampires and a whole set of problems to go along with it. Bronwyn must decide if their love is worth it, worth the killing, and the constant disruption of their lives. Is love enough? Can Bronwyn find herself again and strike a balance between who she wants to be and who Ronan needs her to be? Or will she lose herself all over again? The Dragon’s Call Blog Tour! In a war-torn world, a careless act of destruction wakes a creature of myth and legend - a dragon. Mankind unites to battle for survival, but when dragons enter the fray in human form... humans lose. Three decades later, Cecily lives in an enclave with her father and brother. Ignorant of life before the war, she placidly obeys the restrictions imposed by dragonkind. “I loved the world KW McCabe created. The idea that the world is thrown upside down by dragons awakening and taking over is a new one...The villain in this story is awesome. Its been awhile since I've read a story where you truly hate the bad guy. While at times I wished for more detailed interactions between the characters, I truly enjoyed Dragon's Call and cannot wait for the second book in the series to be released." K.W. McCabe is a Californian transplant to Minnesota. She lives there with her family where she tries very hard to stay warm in all the snow. She has loved fairy tales, Sci-fi, and fantasy all her life, and has been writing stories and poems of that nature since she could first spell. She has worked, in the past, as a library assistant, a baby sitter, a counseling hotline intern, and as a case manager. She maintains that art and writing can only be done when inspired, and inspiration comes from a sufficient amount of laziness. Currently, she is working on Dragon Kin.